1. 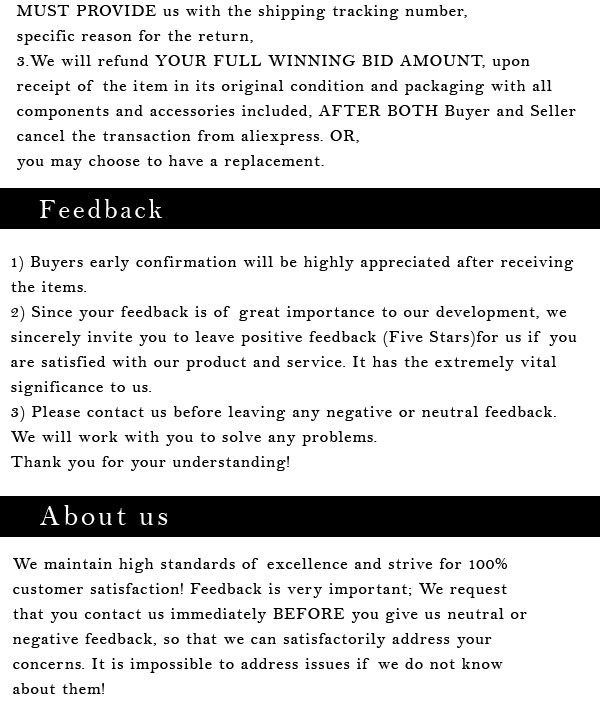 There are 3 different kinds of versions to meet different needs. 2. 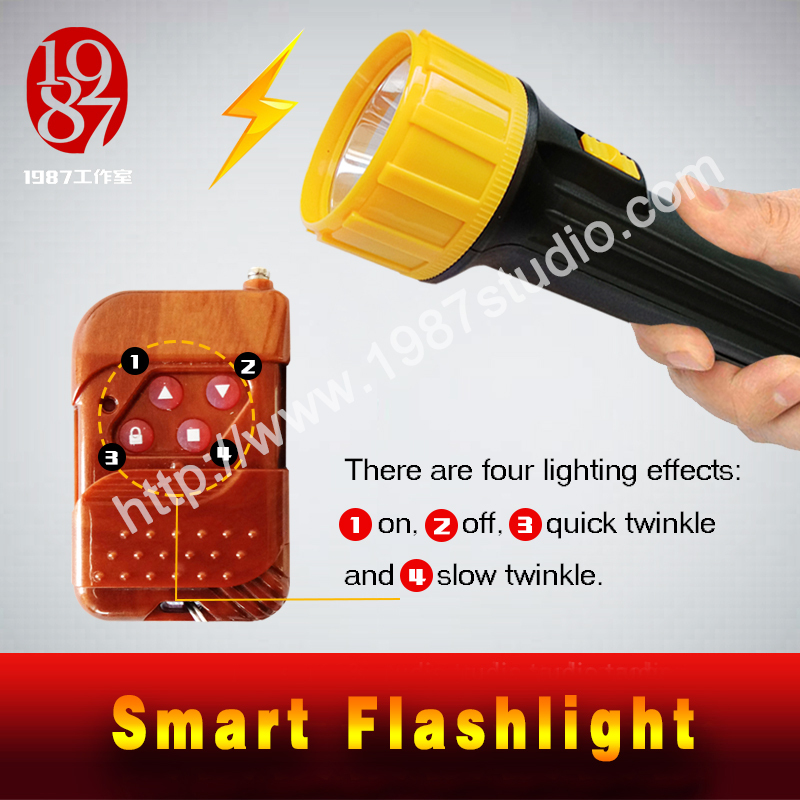 The flashlight looks very cool controlled by remote control. 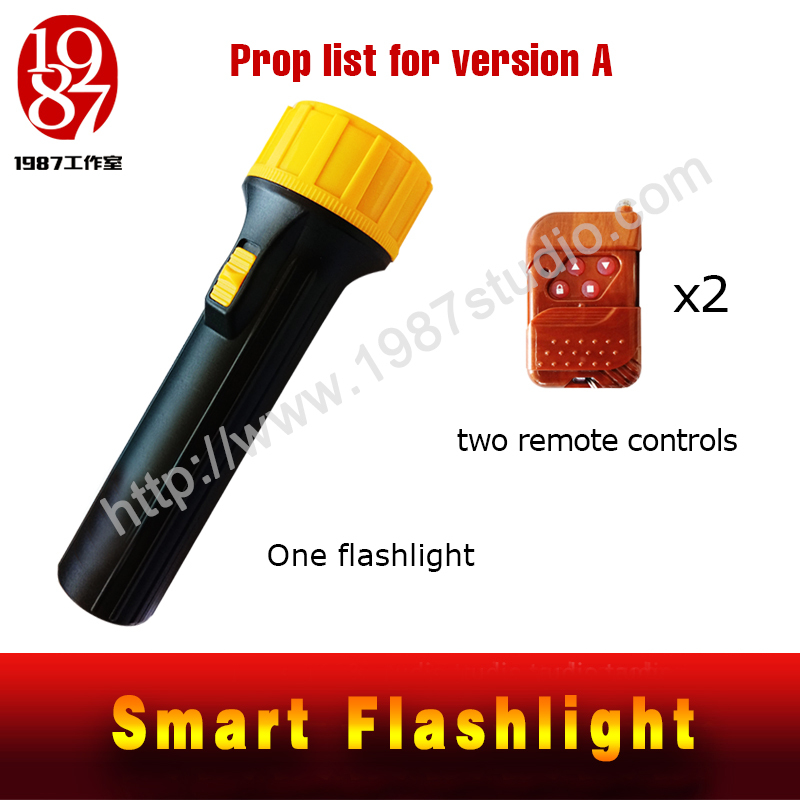 Version A consists of one flashlight with two remote controls. There are four buttons with different functions on remote control. Different effects will show up when corresponding buttons are pressed. 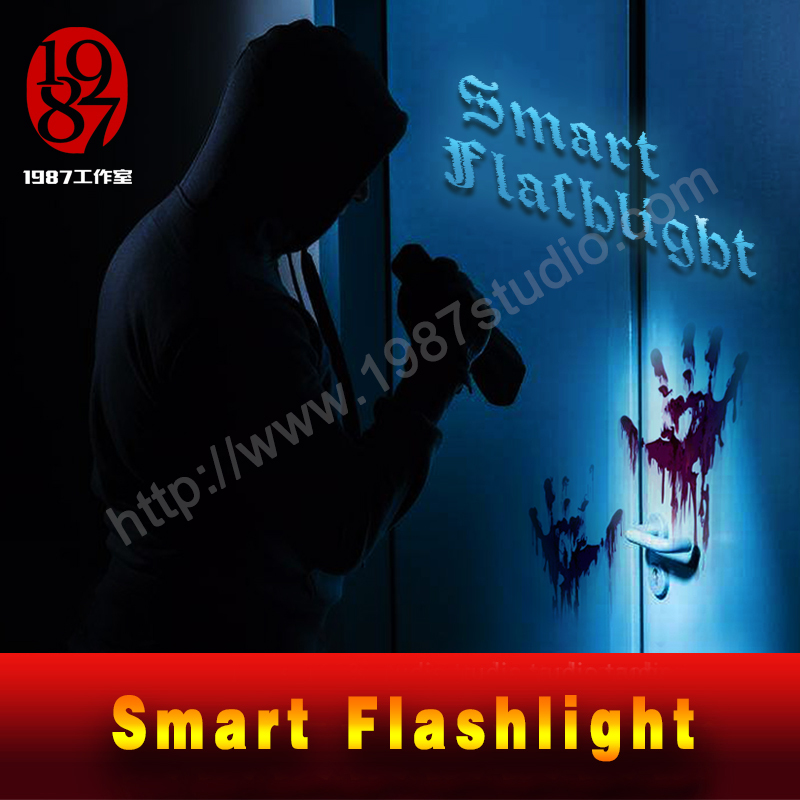 Room owner can control the lighting effect by remote control. 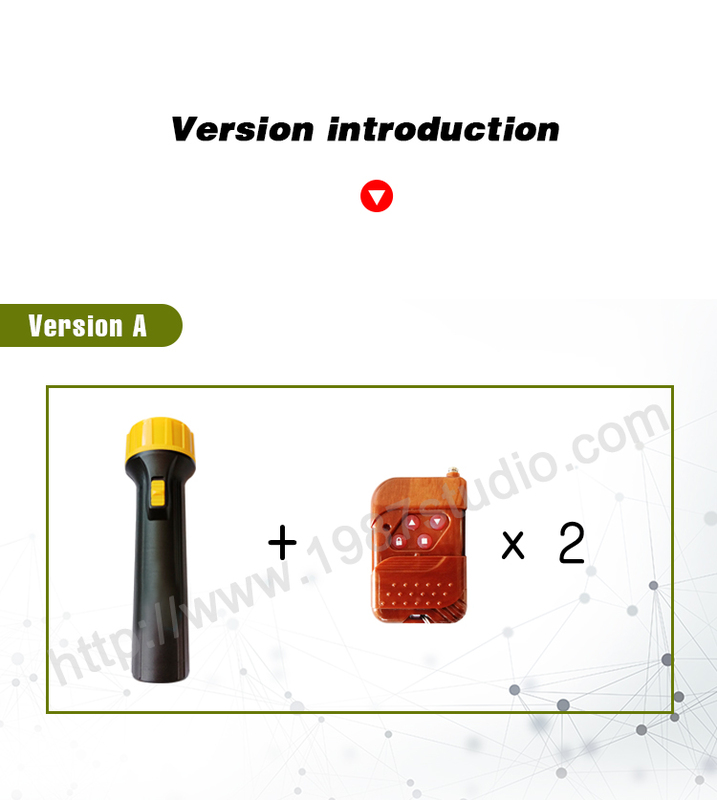 Version B consists of one flashlight with two remote controls, one controller with 4 metal buttons and one 12V power supply. This version has all functions that version A has. 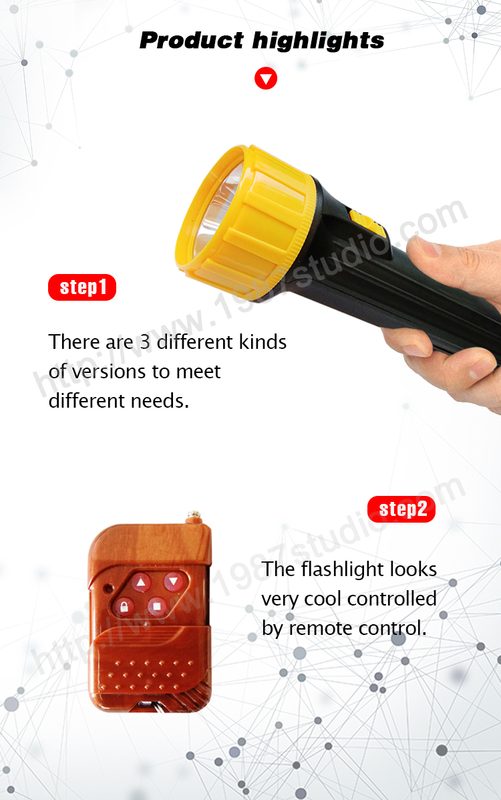 What’s more, the 4 lighting effects can be controlled by the four metal buttons connected to the controller. 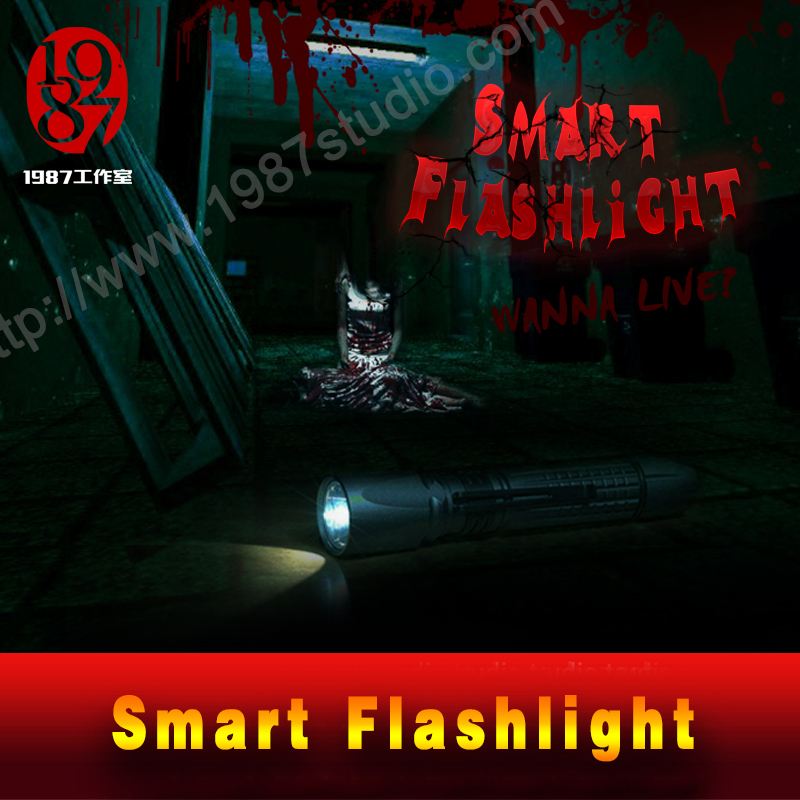 This version can also make the flashlight controlled by other prop via the controller. 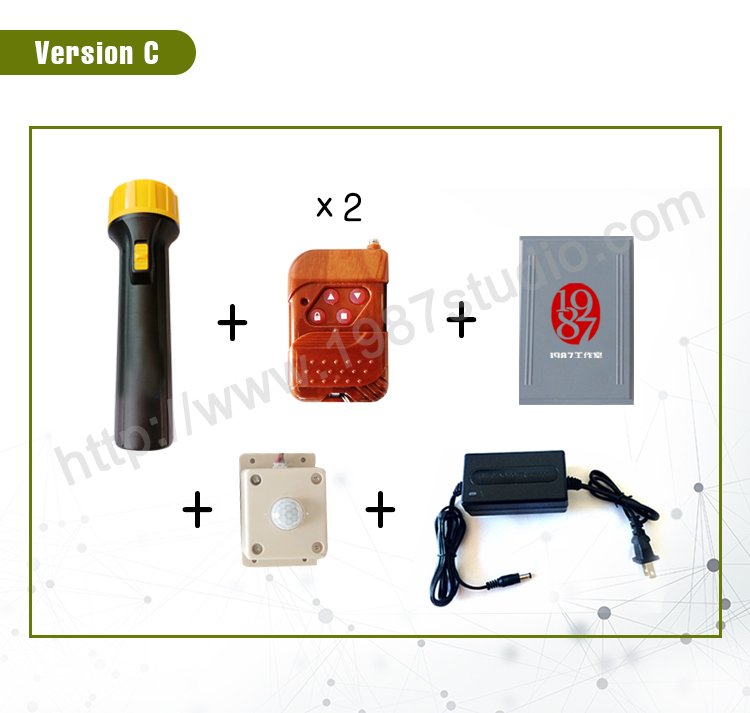 Version C consists of one flashlight with two remote controls, one controller with one human body detect sensor and one 12V power supply. This version also has all functions that version A has. 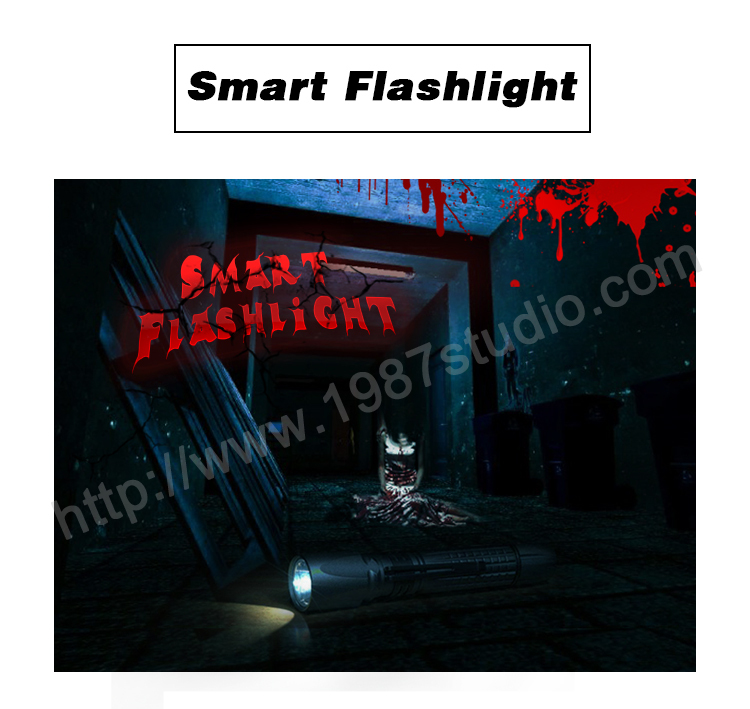 In addition, human body detect sensor will detect players when they enter the room. 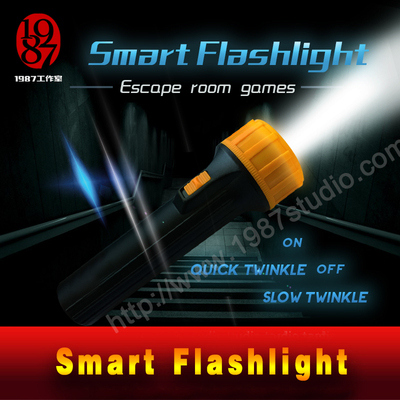 Then the flashlight will flash quickly. The flashlight will be on in 5 seconds after players leave the room. Room owner can change the lighting effects when players enter room or leave room. 1. Please keep holding the 4 buttons more than 1 second to change lighting effect. 2. 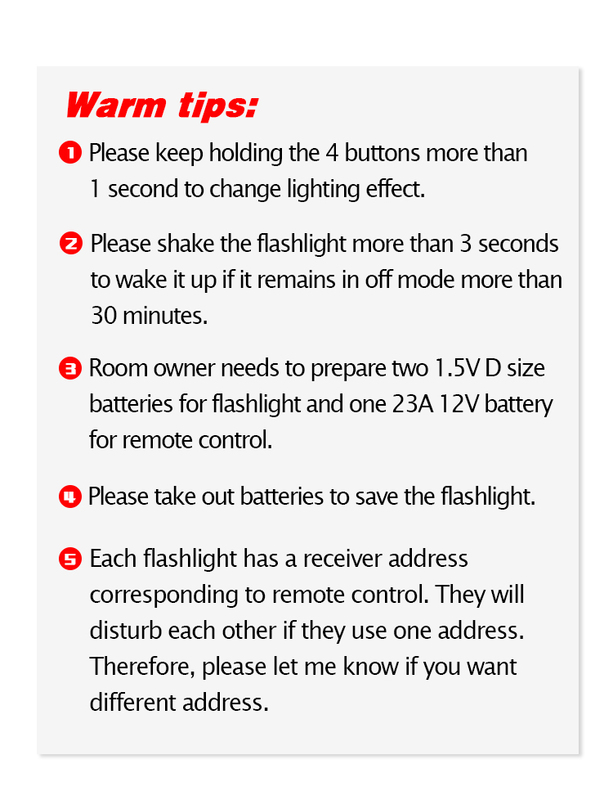 Please shake the flashlight more than 3 seconds to wake it up if it remains in off mode more than 30 minutes. 3. 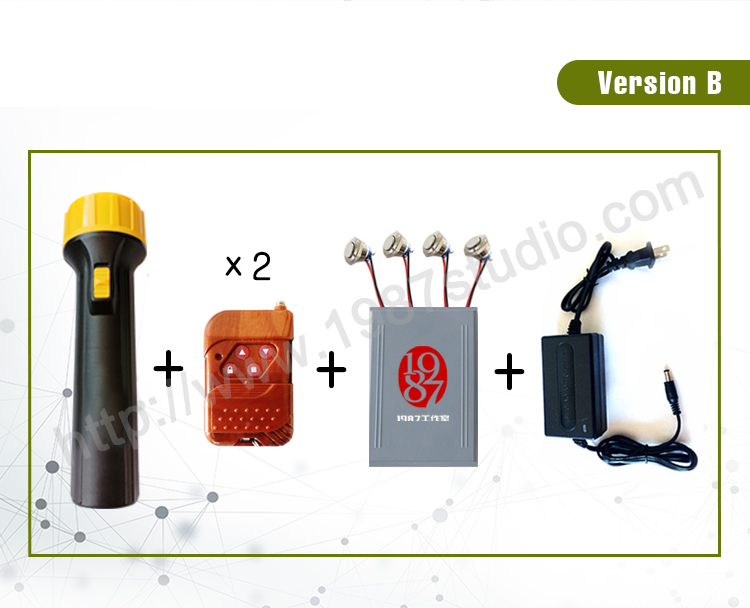 Room owner needs to prepare two 1.5V D size batteries for flashlight and one 23A 12V battery for remote control. 4. Please take out batteries to save the flashlight. 5. 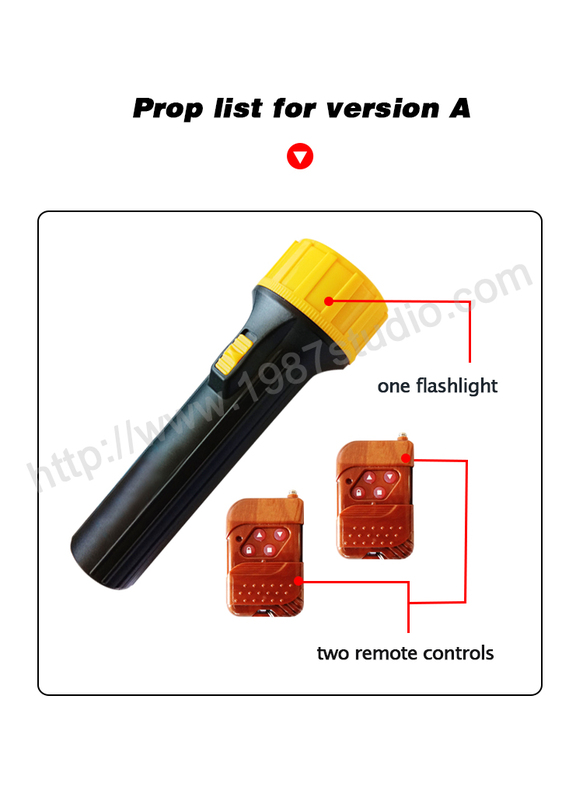 Each flashlight has a receiver address corresponding to remote control. They will disturb each other if they use one address. Therefore, please let me know if you want different address.